Submitted by Simon Coleman on Sun, 22 Feb 2015 - 09:45. If you try neat gin it's not that great, neither is tonic water. But, when you put the two together you have a winner. Sometimes ideas are like that. One on its own won't go anywhere - but put two discoveries together and you might have something special. Back in August I was travelling on the London Underground. People often leave their newspapers behind - so I reached over an grabbed an abandoned paper to read. Flicking through the pages I spotted the article below. It was the photos that struck me. The "before" and "after" shots are amazing it is incredible what a group of people can do once they get a few hanging baskets, tubs and some flowers. 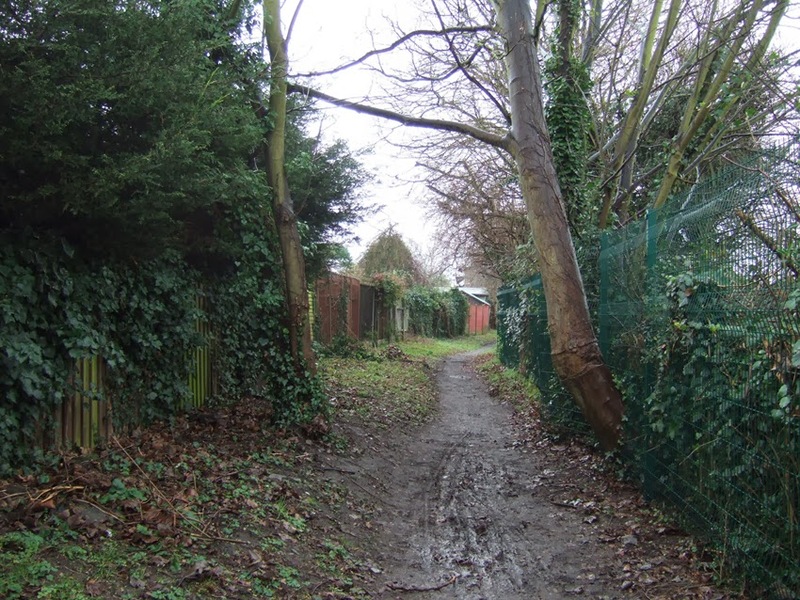 Alongside our allotment site is an abandoned pathway - if only we could do something to spruce it up. But, we didn't know who was responsible for it. Some of us had been looking into the history of our allotment site and digging up old maps. 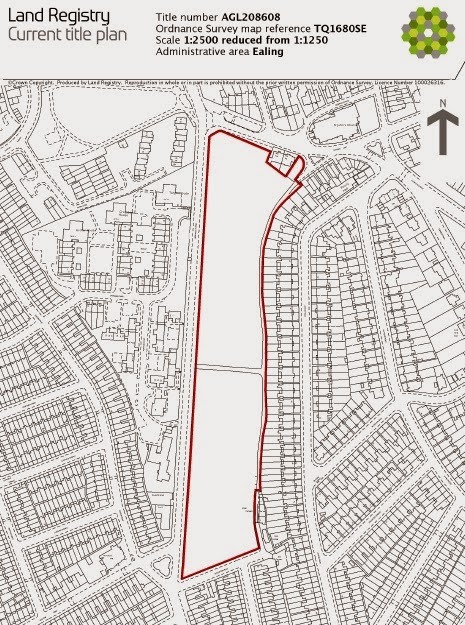 So, I checked with the land registry to see what information they had on our site. I was surprised to see that the pathway between our fence and the homeowners garden fence is part of the allotment land. That was a big surprise. We have been moving towards self management of our plots. So, that kinda means we will have to look after the pathway too. Put these two bits of information together and you have your proverbial gin and tonic - of the horticultural variety. The footpath has been in a state of neglect for many years. But, it is a right of way and is frequently used by local people. We heard one little boy ask his dad "are we in the countryside now?" as they walked down the path. 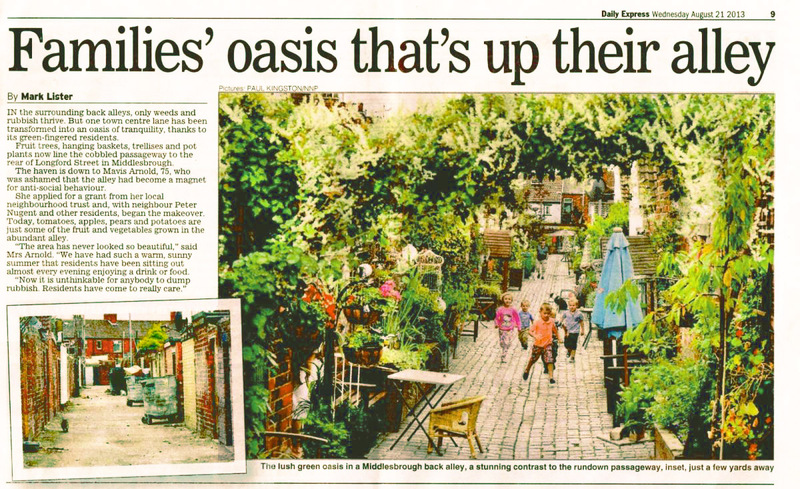 With some care and attention it could be a real asset to the local wildlife and a lovely country walk in an urban area. It provides a great opportunity for the newly formed Ealing Dean Allotment Society (EDAS) to highlight their interest in wildlife and horticulture. The path was muddy and neglected but we found that there was tarmac along the whole stretch of the path.